Commercial Fishing Photo Of The Day | Is It Salmon Season Yet? 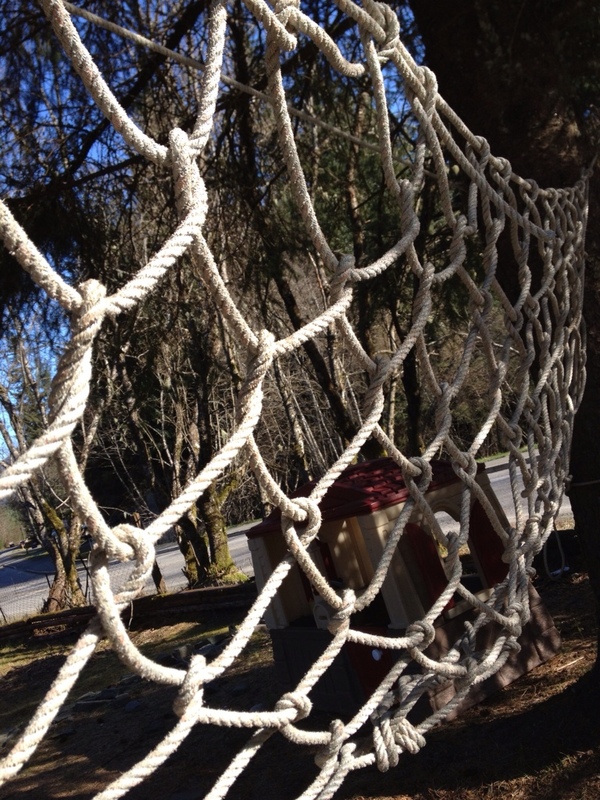 You know it’s time to go fishing when you make “cargo nets” for the kids to play on. Salmon season is just around the corner! Previous PostCommercial Fishing Video Of The Day | How Old Is A Fish?